We are a small rural farm with a few animals that make up our family. Chickens, turkeys, guineas, horses, dogs and goats currently share our space. 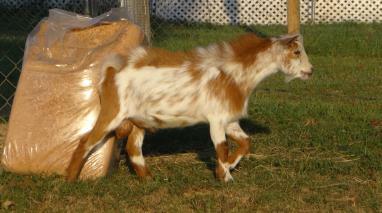 The goats are a great addition to our homestead. They are funny, personable and functional. This year we had our first crop of kids. And best of all, one of our does is now milked for the family. Katie Bell is being milked once per day. I did milk her twice a day but I got so much milk that we couldn't use it all fast enough. So I dropped to once a day which is much easier on both of us. She gives about one quart a day milked once a day. It takes me maybe 10 minutes to milk her. It is enough to make cheese, yogurt, buttermilk, and to drink fresh. The milk from Katie is delicious. I can't tell a difference between it and cow's milk except it is slightly higher butterfat than store bought cow's milk. Truly it is delicious. I've made a soft goat's milk cheese that is very easy to make and works as a substitute for Riccota in Lasanga. It is also good on bread with a dollop of jelly or served on a tomato slice with a basil leaf. I've started trying my hand at hard cheeses as well. I'll let you know how that goes. They are aging now. Recently I invested in a yogurt maker and I'm making yogurt which I converted into chocolate frozen yogurt. It is Yummy and very healthy too. We are on Facebook. 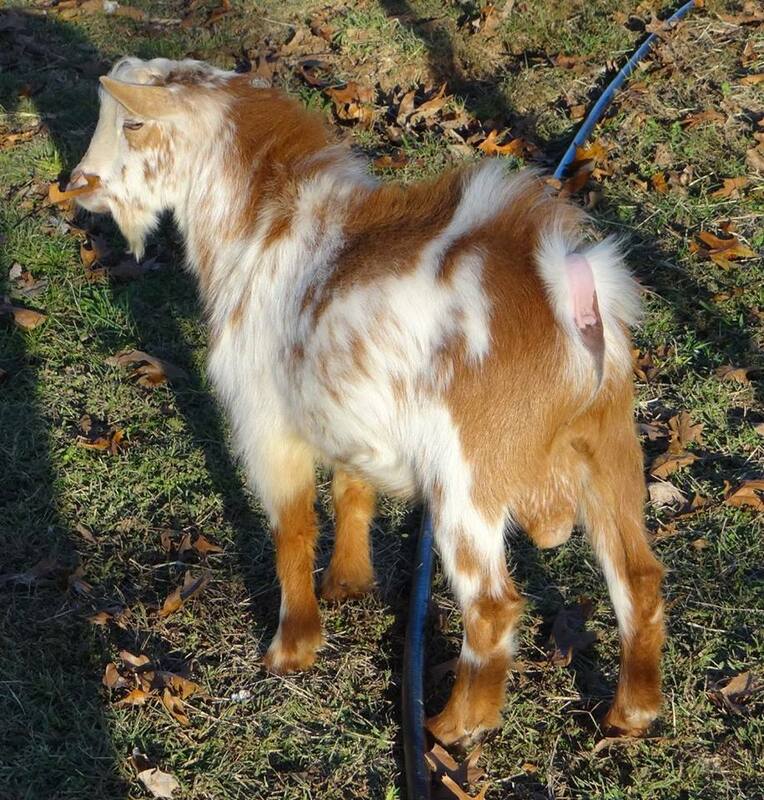 Click the word Facebook and you can go to my Goat Page. Or you can click on Rain Man below and follow him there. I tend to keep Facebook updated more often as it is so easy to do there. Rain Man says, "Follow me to Facebook!"